Recently I finished reading Kansas City Lighting, a biography of Charlie Parker by Stanley Crouch. My jazz book club series of posts include: Miles Davis, Chet Baker, Herbie Hancock, Sidney Bechet and Charles Mingus. Instead of doing a traditional book review, I wanted to share what I learned from the book along with some of Charlie Parker's music. Kansas City Lightning is the first installment of Stanley Crouch's biographies about Charlie Parker. 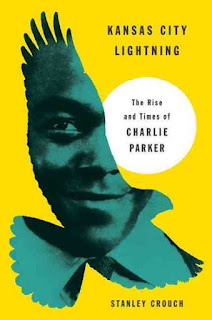 In particular, Kansas City Lightning depicts Charlie Parker's early life in Kansas City, including his childhood, first marriage and his early musical career. Crouch brought up many interesting points about Charlie Parker's upbringing and noted that in Kansas City, young musicians would be pat on the head if they imitated their local hero, yet they would be welcomed as a man if they developed their own sound and style. This comparison to sound as a rite of passage was a new concept to me, and helps me understand the pride musicians have in their sound. Before reading this book I didn't realize exactly why Charlie Parker's sound was so groundbreaking. I learned that at that time Johnny Hodges from Duke Ellington's Orchestra and Benny Carter were the most popular alto saxophonists, and they played with a wide vibrato. 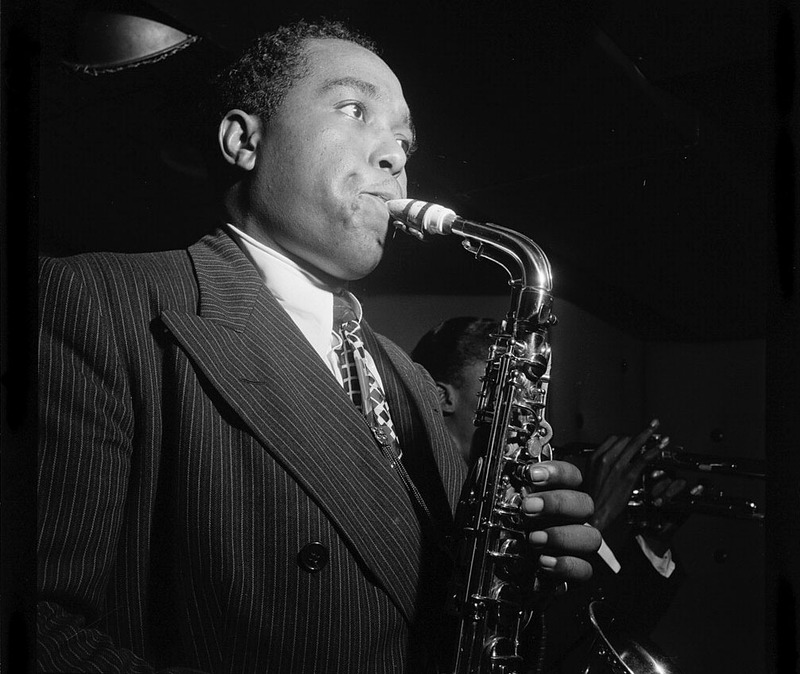 Charlie Parker developed a straight, bright, cutting sound without vibrato that pierced through a band. This new sound allowed Parker to play faster lines, which also broke from traditional melodic playing. Charlie Parker grew up in the nightlife of Kansas City, playing all night into the morning. Crouch asserts that Charlie Parker's inclination to practice all day came from the initial embarrassment he had at a jam session with Papa Jo Jones. At the session Jones threw his cymbal on the ground to make Parker stop playing since Parker had gotten lost within the structure of the song. This failure made Parker focus on becoming the best musician he could be, often to the detriment of his relationships. Charlie Parker was influenced by many musicians including Roy Eldridge, Lester Young, Buster Smith, Art Tatum, Coleman Hawkins and Chu Berry, among others. Learning Parker's inspirations allows me to understand the chronology of the music, and how one artist informs another. I read Kansas City Lightning as an audio book, and highly recommend the experience. Crouch combines historical facts with a narrative to make Charlie Parker's life read with lively dialogue. The reader's enthusiastic tone and Crouch's storyline livened train rides, time spent at the gym and chores. Learning more about Charlie Parker's upbringing helps me put his music in context, which is especially helpful while learning his music.